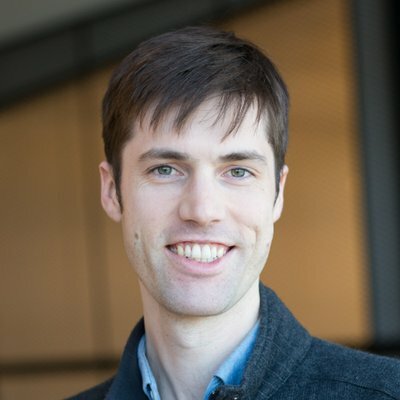 I write open source tools for scientific computing in Python. pandas is a foundational library for data analysis in Python. I have been a member of the core development team since December 2014. My main interest with pandas has been extending its capabilities to meet the needs of physical scientists. xray brings the labeled data power of pandas to the physical sciences, by providing N-dimensional variants of the core pandas data structures. It was designed to meet the needs of weather and climate data scientists for working with data in the form of multi-dimensional, labeled arrays (e.g., as found in netCDF files). numbagg is an experimental project that uses numba and NumPy universal functions to write fast N-dimensional array aggregation functions with very little boilerplate code. cyordereddict is a port of the Python standard library’s OrderedDict to Cython. It runs 2-6x faster. More details about my open source contributions can be found on GitHub.